Baba went with the group to see several films while in Cannes. On the evening of 30 August 1937, they went out to dinner at the Miramar restaurant and then to a double-feature (Bing Crosby in Going Hollywood and Clark Gable in Men in White). But as it was getting late, they left at 10:15, during the intermission of the first film. On 30 August 1964, Venkoba Rao, a former nightwatchman from South India and his wife and young daughter, were permitted to have Baba’s darshan. Venkoba Rao had been called to Ahmednagar in January to discuss the disposal of the small portion of the Byramangala property, which he had purchased in 1949. Baba had given his permission and the property had been sold. 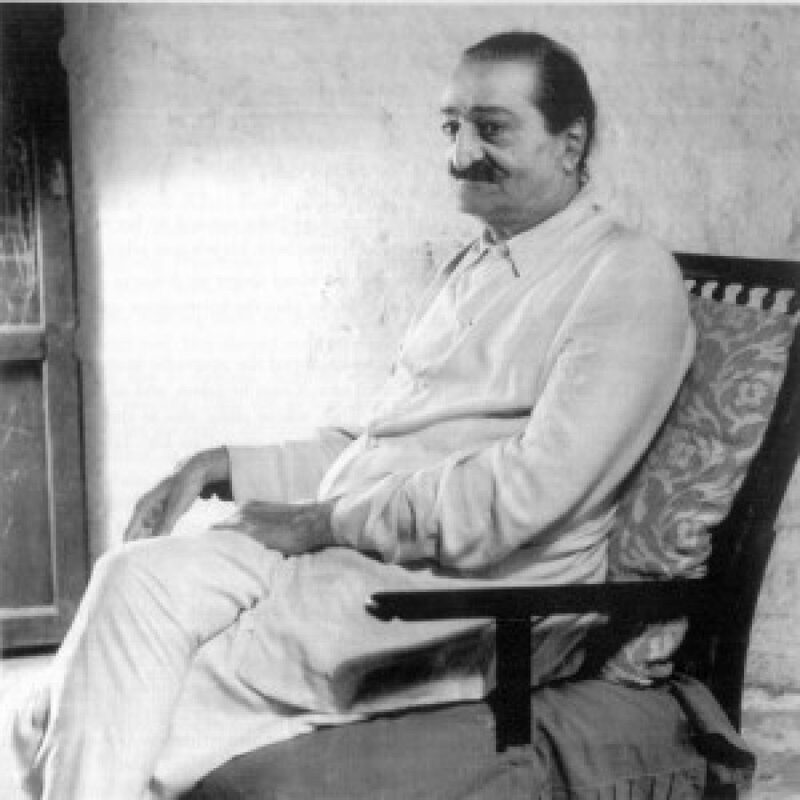 At Meherazad, Venkoba Rao laid the proceeds (Rs.2,500) at Baba’s feet, and Baba kept Rs.1,000 for his work and returned the rest to Venkoba Rao.